La Vida Laguna is the premier outdoor adventure and group activities company in Southern California. We specialize in ocean and land based eco-activities. La Vida Laguna is the premier outdoor adventure and group activities company in Southern California. 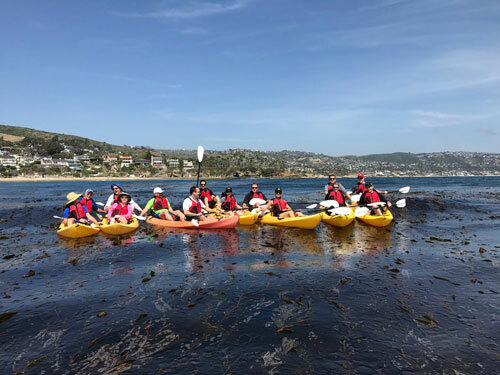 We specialize in ocean and land based eco-activities that get people offsite, unplugged, and outdoors, building camaraderie, leaderships, and teamwork! CHOOSE YOUR GROUP ACTIVITY BELOW!